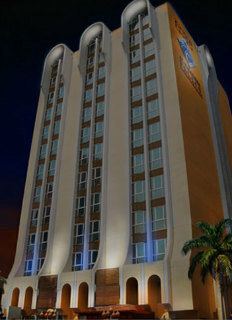 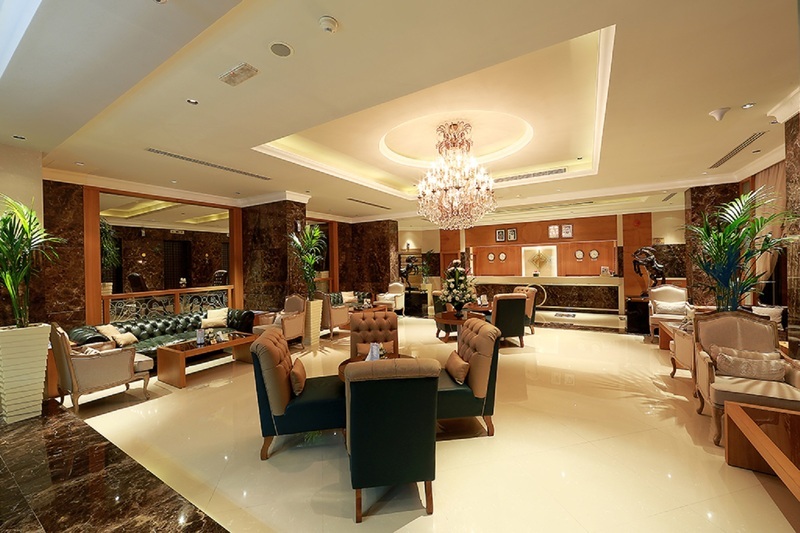 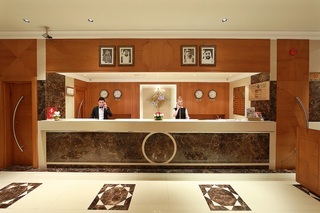 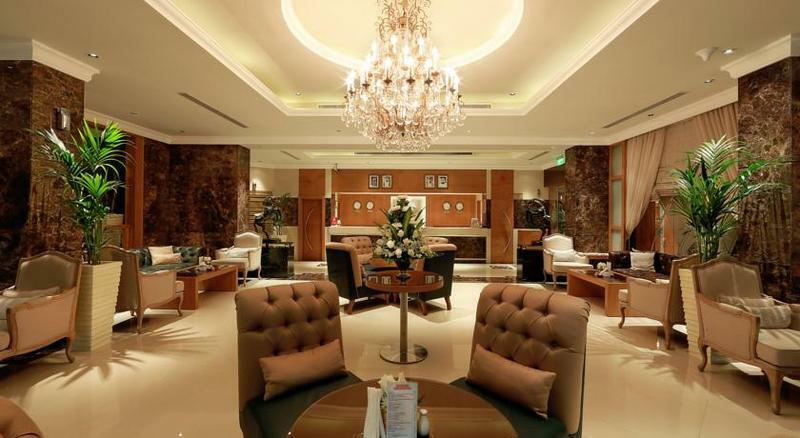 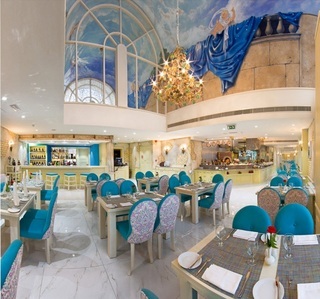 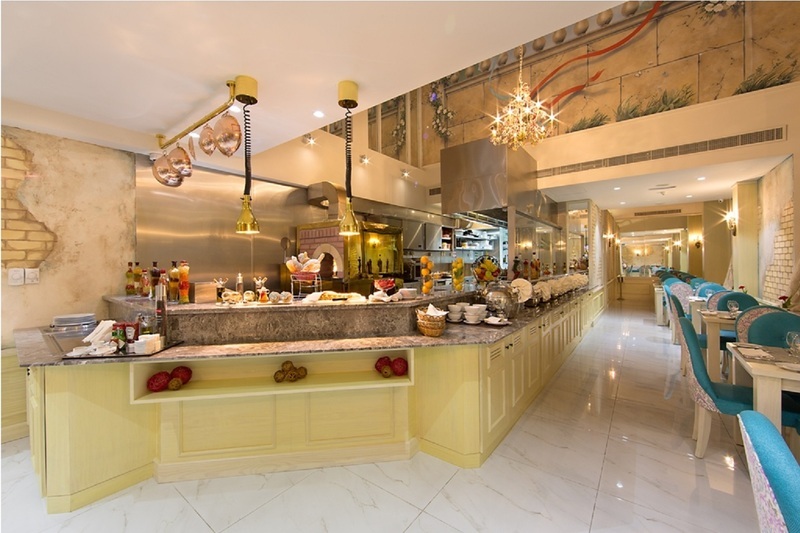 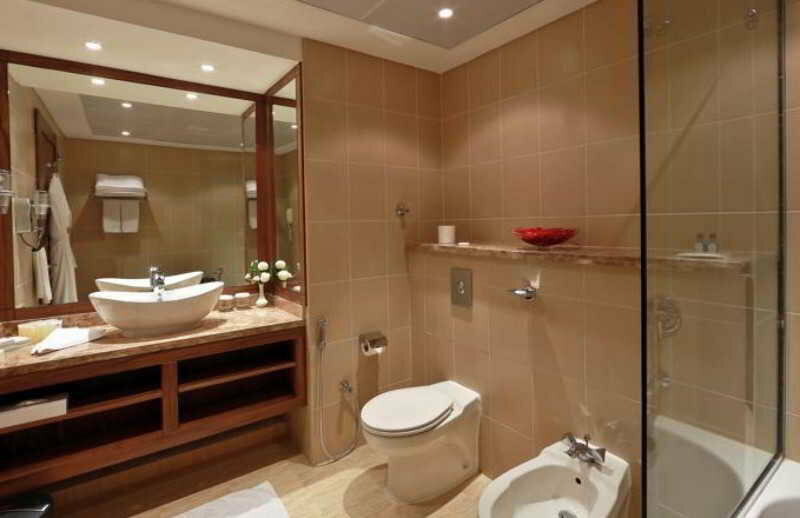 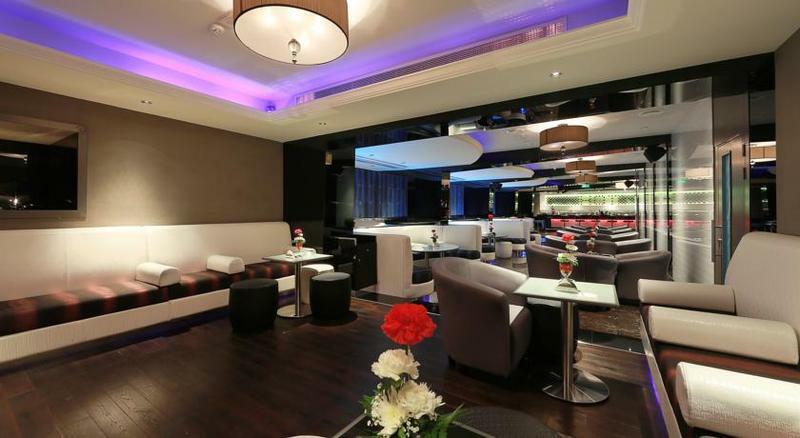 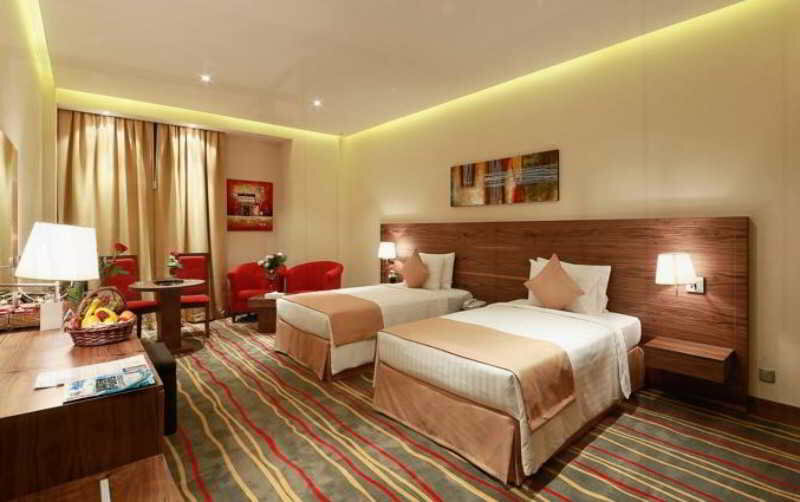 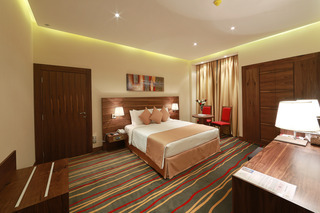 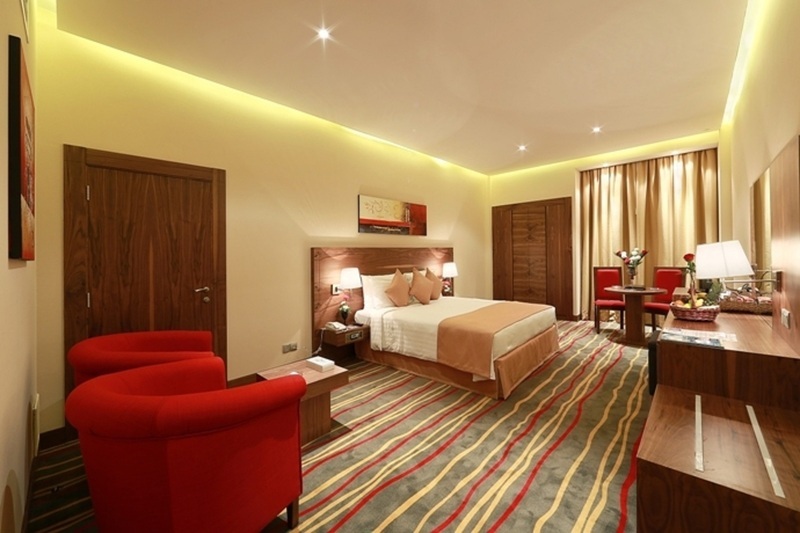 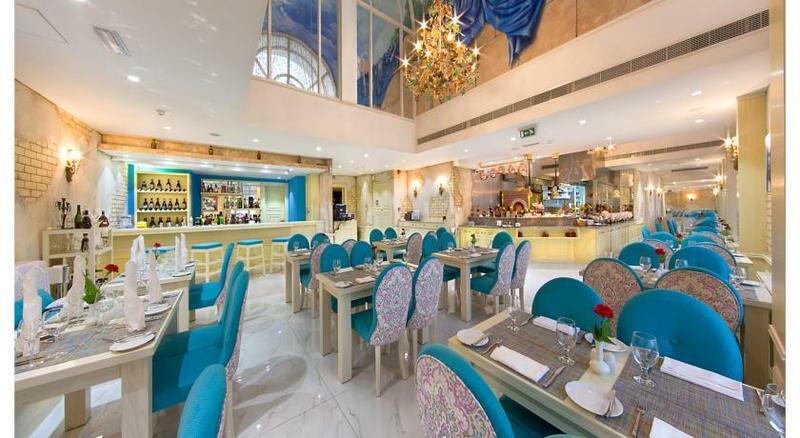 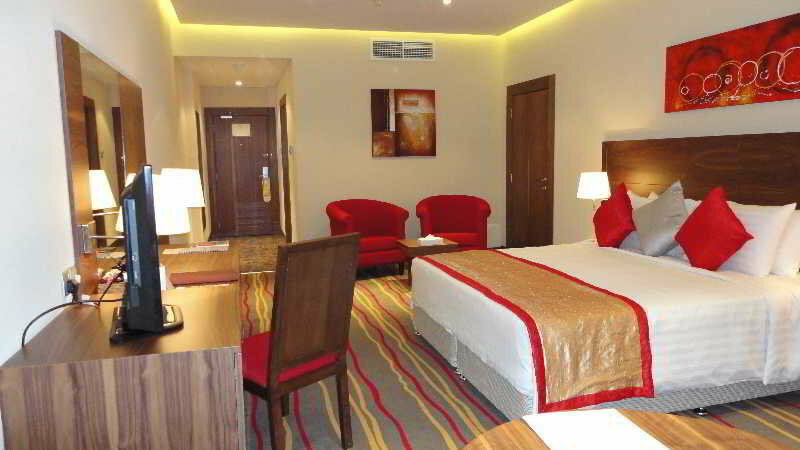 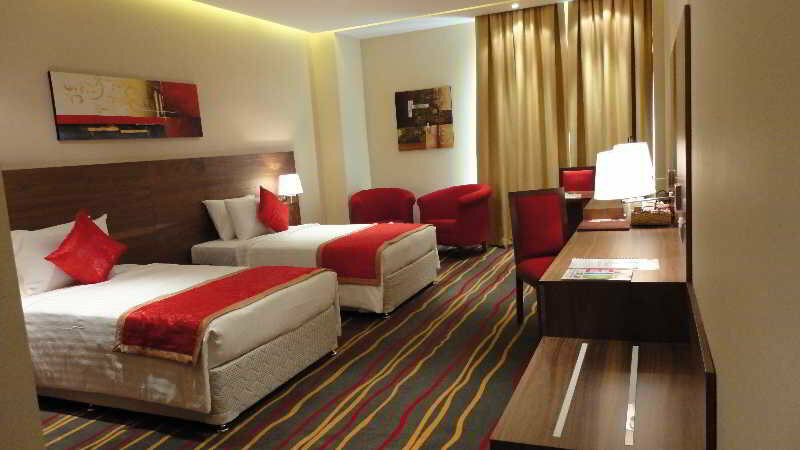 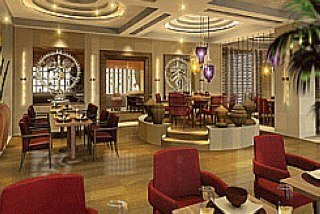 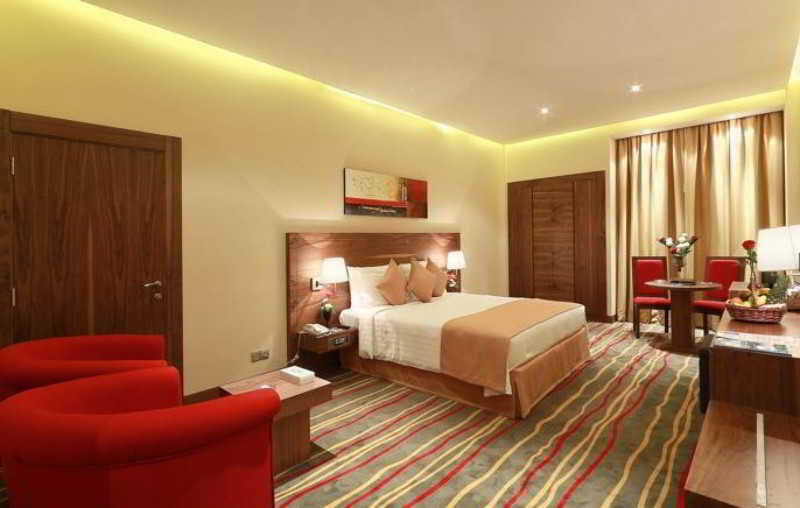 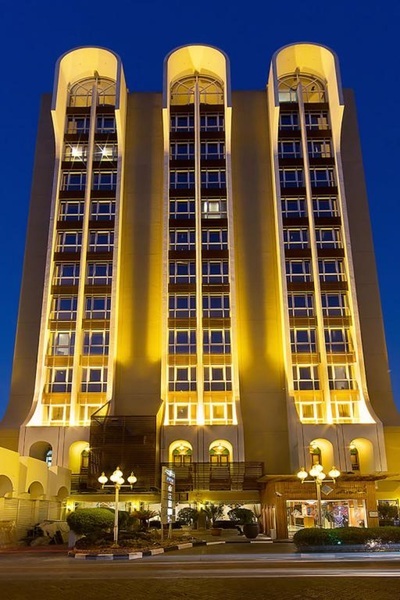 Al Khaleej Palace Hotel is a 4-star accommodation located in the busy trading route of Dubai Creek. 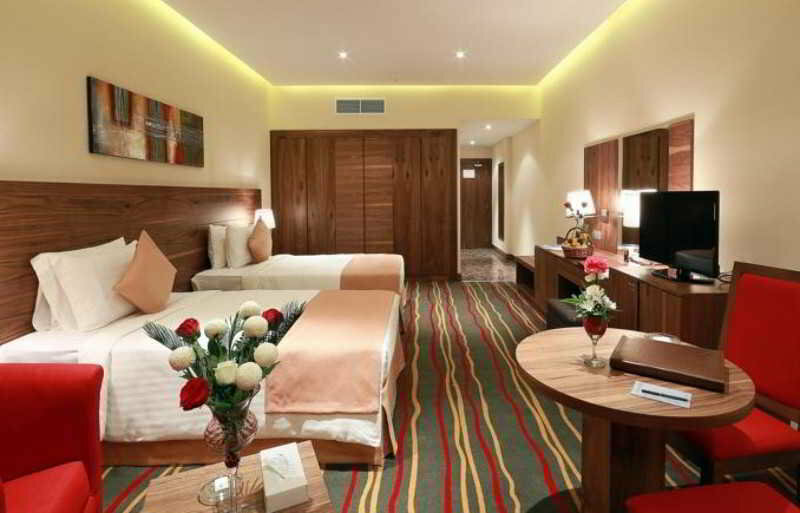 Guest rooms feature creek or city views and are equipped with satellite TV, direct dial phone, work desk, WiFi access, safe, hairdryer and a private bathroom with tub, shower and complimentary toiletries. 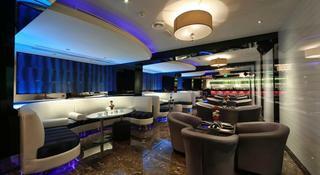 The hotel offers three restaurants serving Japanese, French and Italian dishes. In addition, the pool bar offers a selection of light snacks and beverages. 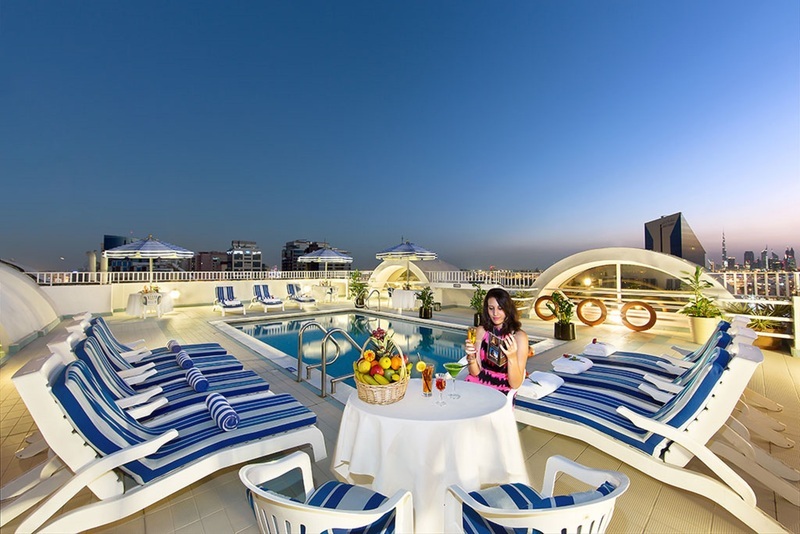 Other facilities include a rooftop pool with sun deck, fitness centre, baggage storage and a business centre. 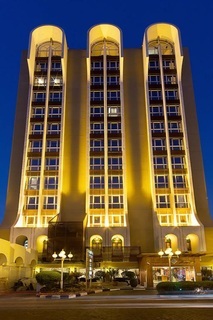 The Gold SouK, Dubai Mall, Burj Khalifa, Grand Mosque and Wild Wadi Water Park are some of the attractions in the area. 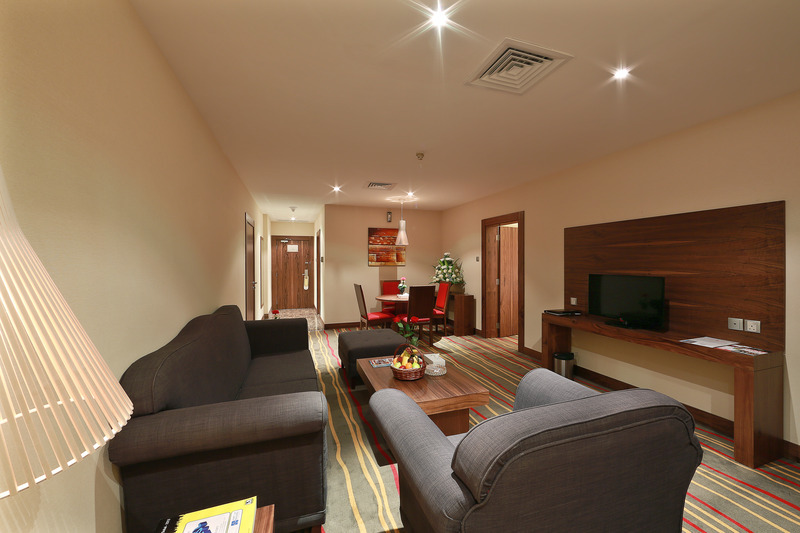 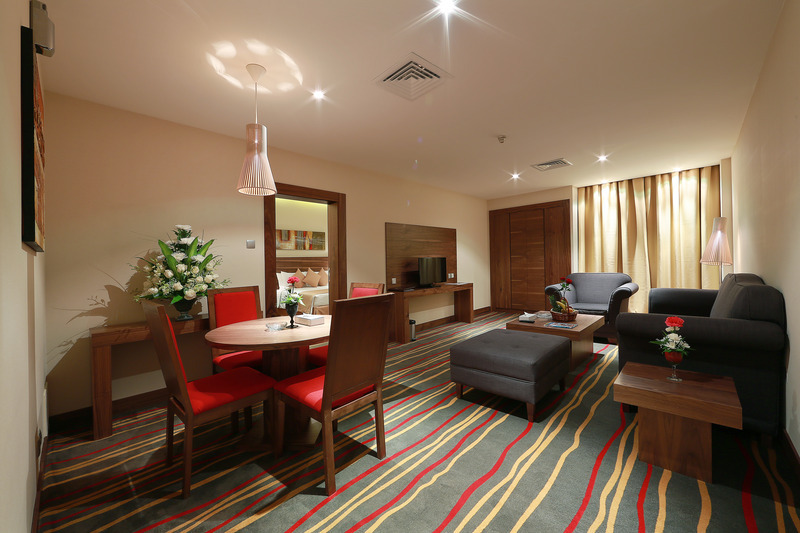 Dubai International Airport is approximately within a 15-minute drive from the hotel.